Although living most of his adult life in London, Tim was originally from Melbourne, Australia. 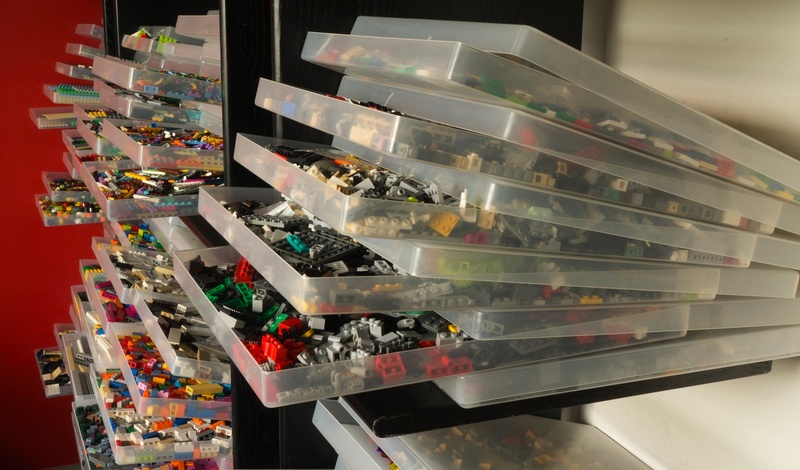 With four older sisters, LEGO was an ever-present toy in his household; Tim and his closest sister were obsessive about retaining boxes and instructions so much so that he still has many of these from his childhood. Despite this early obsession, Tim, like many AFOLs, entered his Dark Age and did not emerge from it until 2010. He was drawn back into the hobby via the Architecture range, specifically Fallingwater, but he didn’t start interacting with the LEGO Fan community until 2012. Since then, he has contributed a chapter of models to the DK’s LEGO Play Book and, more recently, he built models for Friends Build Your Own Adventure and LEGO Awesome Ideas. He considers himself both a ‘builder’ and a ‘collector’ but believes it is more akin to random hoarding than any form of organized collecting. Two years ago he started his blog, The New Elementary, which has become a popular resource for many LEGO fans around the world. In 2015, he was appointed editor of Bricks Culture magazine and this, along with being assistant editor of Bricks magazine, is now his full-time job. As an AFOL, Tim is a member of a number of LUGs including Brickish, Fairy Bricks, London AFOLs and, of course, Bricks and New Elementary which are considered to be virtual LUGs. Tim’s storage system was featured in an article in Bricks magazine and can be considered quite a deviation from the style mostly featured in The Brick Room Blog to date. 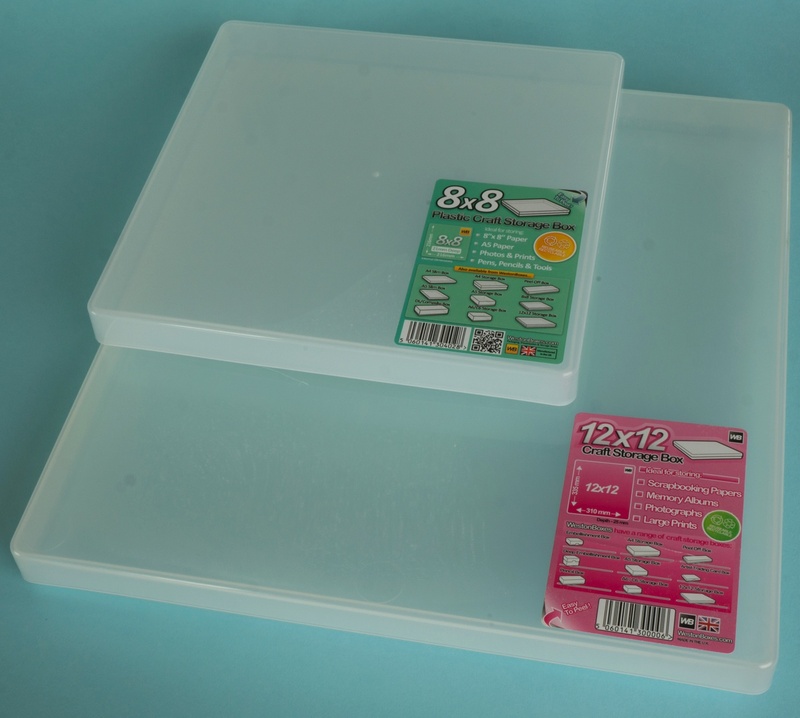 His preference is for thin craft storage trays/boxes that make it easy to locate a particular colour or type of part. 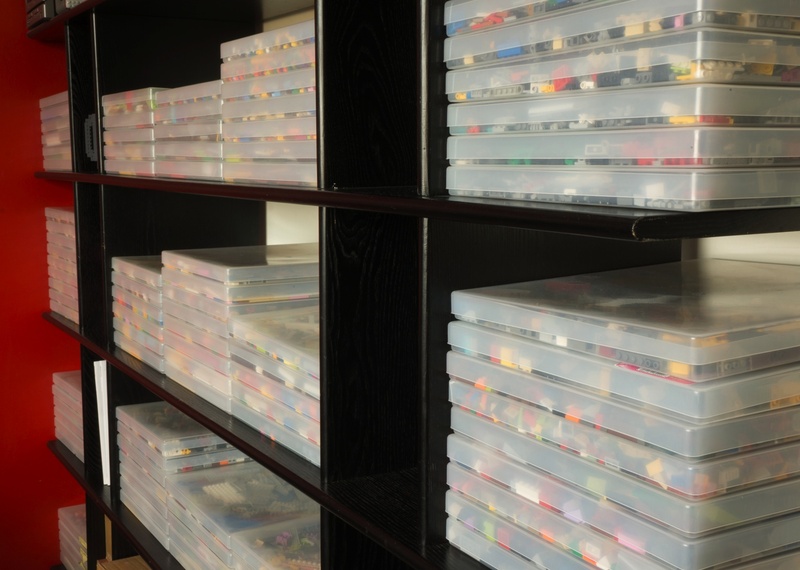 Tim lives in a one-bedroom apartment so his bedroom is also his LEGO room. When building, he lays all of the part trays out on the bed and builds whilst standing between the bed and the shelves. Once he has finished building for the day, he packs it away again as space is a premium. He finds the trays make cleanup quite quick. For the most recent of his DK books, he forced himself to set aside time at the end of every day to sort unused parts from that day back into the trays. In his own words “..there is no point having more parts than you can actually manage. Not just space, but also time. If you can’t find the time to sort then you can’t find what you need”. Lack of time is a major issue for Tim. The open-ended nature of LEGO means there are many things he would like to try but he just hasn’t got the time to try them out. On the other hand, he loves seeing the way in which the hobby is evolving to encompass so many new expressions of creativity.